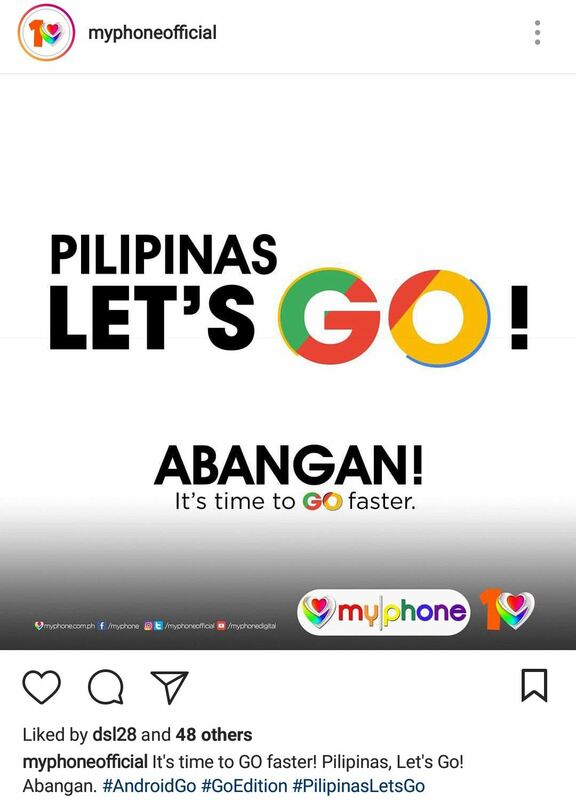 MyPhone Teasing For Android Go Phone? 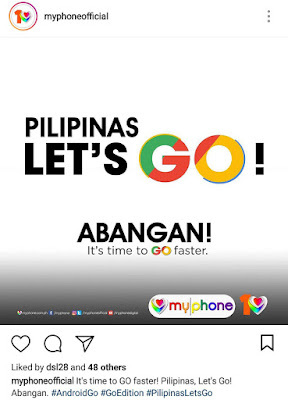 Uncategories MyPhone Teasing For Android Go Phone? 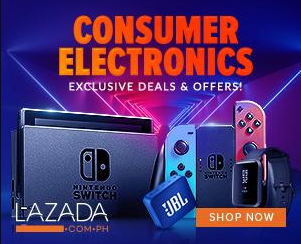 Local tech brand MyPhone was just done from their launch of their comeback LTE smartphone a few days but looks like they will not gonna stop there.